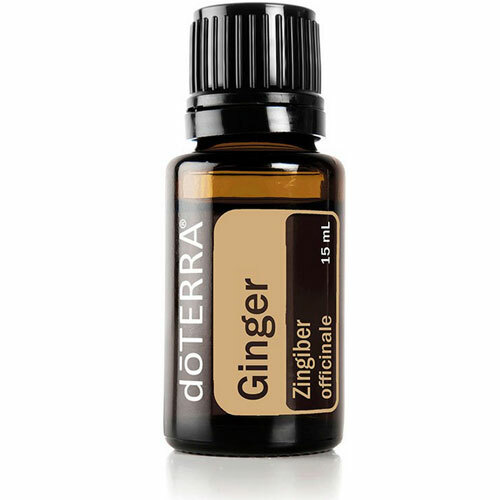 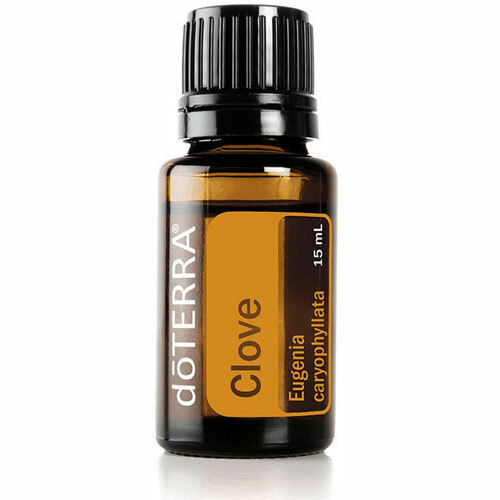 5ml Bottle of Black Pepper Essential Oil. 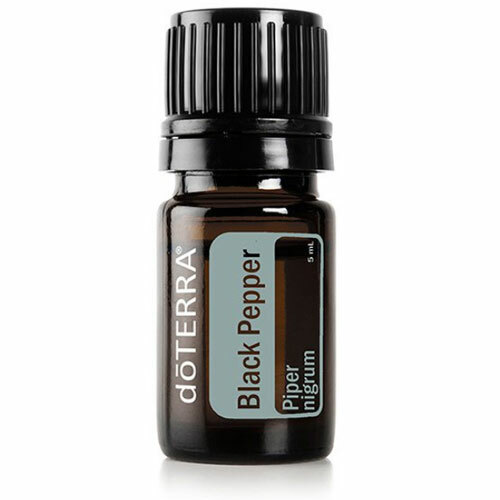 Black Pepper is stimulating and powerful enhancing any dish along with your health. 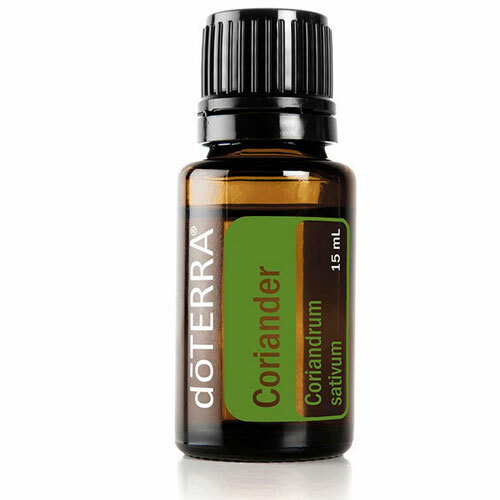 Known to be a rich source of antioxidants, Black Pepper aids digestion and supports healthy circulation.